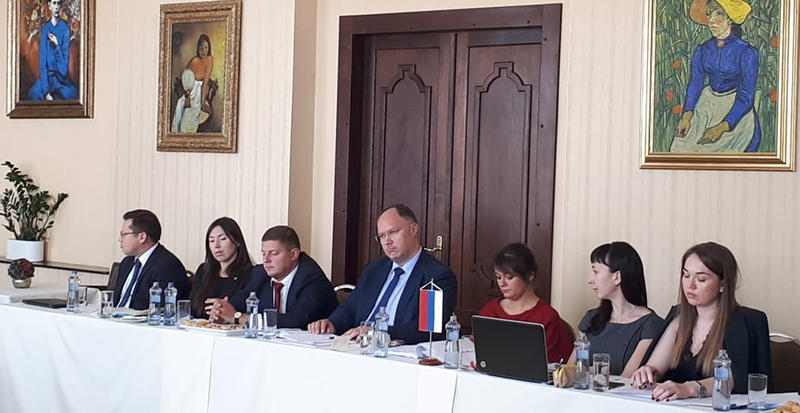 STANDARTINFORM took part in the 5th session of working group on cooperation in the field of standardization, metrology and conformity assessment which was held on October 15, 2018 in the run-up to the 19th session of the Intergovernmental Commission on economic, scientific and technical cooperation between Russian Federation and Slovak Republic. STANDARTINFORM participated as part of GOST R delegation. Russian and Slovak parties informed each other on changes in their national standardization systems during the period of the latest session of working group and mentioned the need of further information exchange in the field of standardization including list of national technical committees and level of harmonization of national standards with international ones. 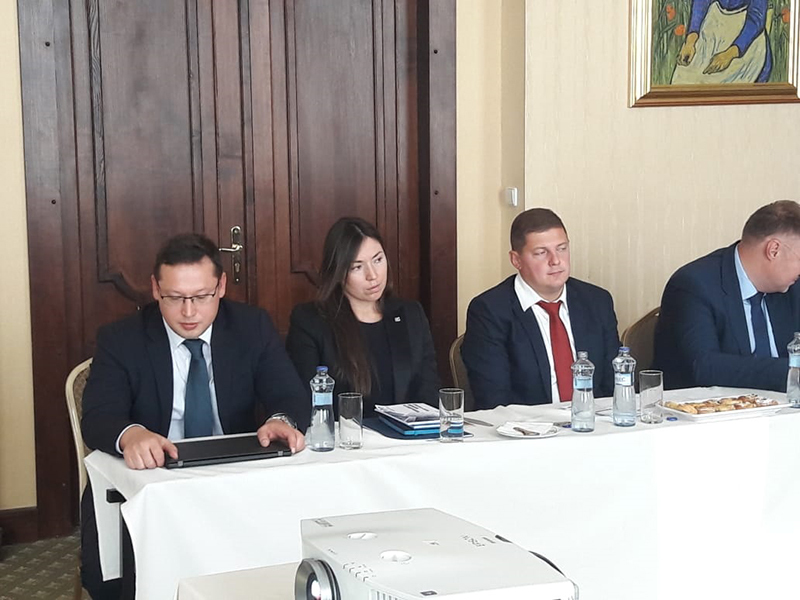 Opportunity of signing of the updated Agreement on providing National Standards and other normative documents for duplicating and sale in print and in electronic version PDF between STANDARTINFORM and Slovak Standards Institute was examined during the meeting. This updated Agreement is supposed to replace previous one which was concluded on August 10, 2006. Head of the International Cooperation Department of STANDARTINFORM Julia Tufanova performed with a presentation concerning Federal Information Collection of Standards. She also took part in negotiations with the Director of Standardization Department of the Slovak Office of Standards, Metrology and Testing (SOSMT) Viera Hukova and the employee of National Information Centre for Standardization of the Slovak Office of Standards, Metrology and Testing (SOSMT) Michal Macko. 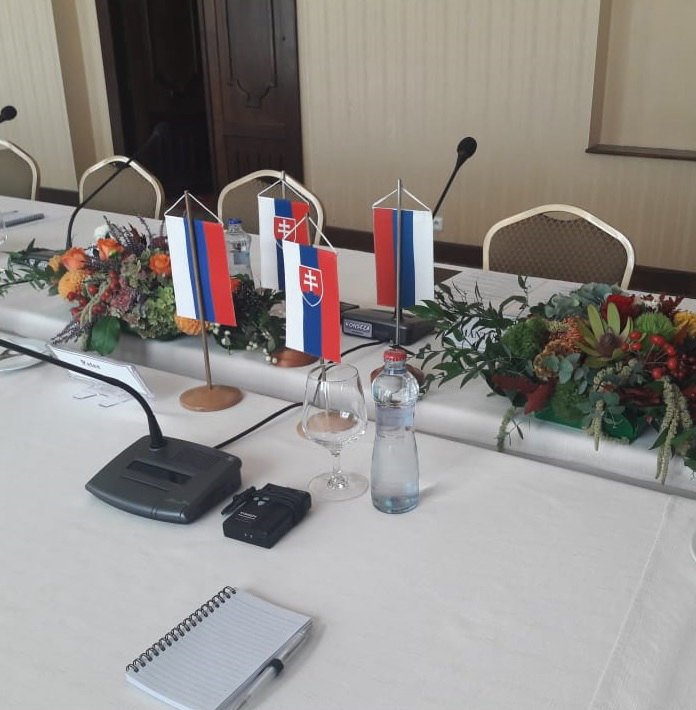 5th session of working group was held in the Slovak Republic in Tatranska Lomnica. 6th session of working group is planned for 2019 in the Russian Federation. Date and place would be clarified in due course.